This article is a crosspost with The Black Iris. 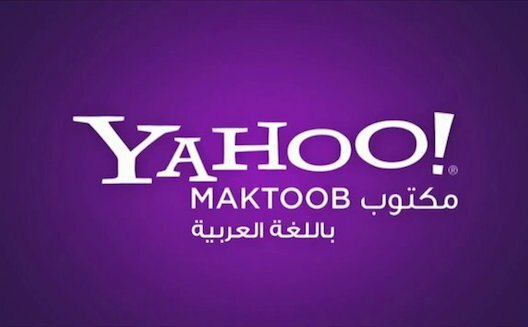 A few days ago, Yahoo!, which bought Jordanian internet startup Maktoob in 2009, announced the closure of its Dubai office, its last office in the MENA region, making more than 50 people redundant. This is indeed sad news and one would have wished that Yahoo!Maktoob would grow and thrive in the region. The closure of the offices seems to be part of a global Yahoo! streamlining effort to try to prepare the business for a possible sale of its core operations. Yahoo! has been struggling in the last few years to find a direction that allows it to compete with digital giants like Google and Facebook. It has changed its CEO and leadership teams more than once but it seems that its latest CEO, Marissa Mayer – a former Googler – was unable to make a transformation to make Yahoo! more relevant in today’s digital world. As entrepreneurs, investors, and stakeholders of the technology ecosystem in the MENA region, it is important for us to reflect back on the acquisition of Maktoob by Yahoo! and evaluate the experience. It is important to look at the acquisition not in terms of a one-off deal but rather its effect on the ecosystem as a whole. The Yahoo acquisition of Maktoob for $175 million was and remains the largest acquisition of a tech company in the region. It was the spark of the ecosystem and it is still being talked about and analyzed five years later. The deal injected a large sum of capital into the ecosystem and a lot of that capital was reinvested in creating new companies in the region. 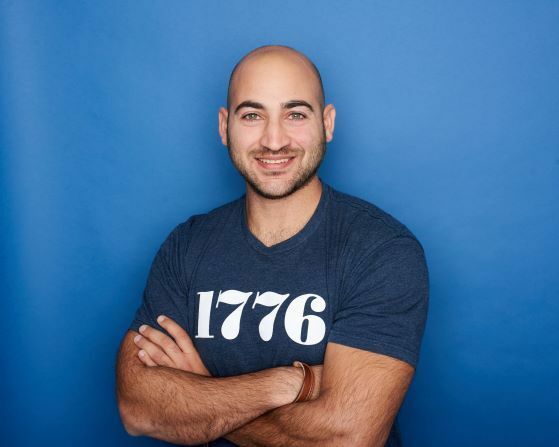 As a result of this, Souq.com is today the first company in the region that has raised an additional $300 million at a valuation that exceeds $1 billion. The deal directly and indirectly attracted several large global investors to invest in the region, such as Tiger Global and Naspers and others, raising more than $500 million to be invested in startups. As a direct result of the deal, many companies were created either through the formation of Jabbar Internet Group, which invested in more than 20 startups or by employees leaving Maktoob and setting up their own ventures. 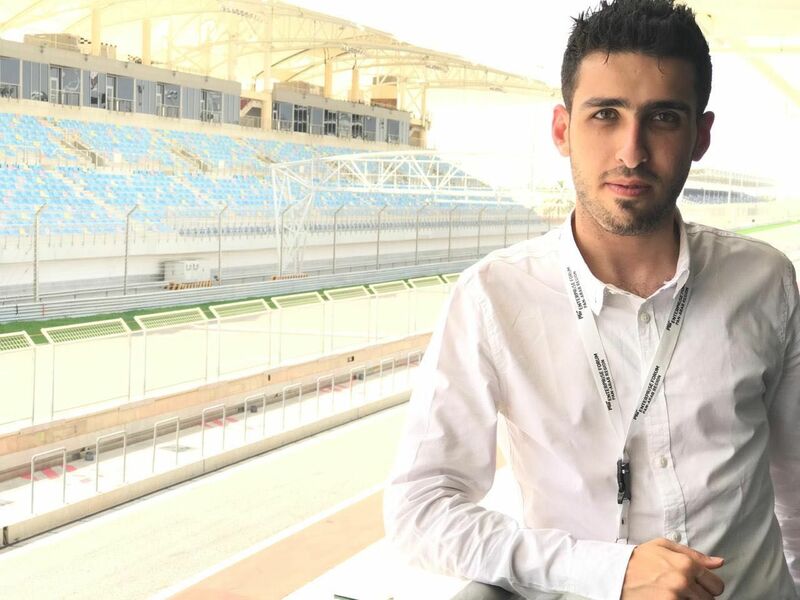 Success stories are not limited to Yahoo!Maktoob, and there have been several exits in the region, including Zawya and AMEInfo as well as Talabat in Kuwait, which exited at $170 million. Careem today has raised capital at a valuation north of $150 million. Today we see an explosion of startups in the region employing thousands of employees. Souq.com alone employs more that 3000 people across the region. Meanwhile, Yahoo!Maktoob employees are very highly skilled and trained employees with immense regional and global experience. They will be in high demand from other companies and startups in the region that are in need of such skills. Many of them will decide to open new startups as they leave Yahoo!, adding to a thriving and growing startup ecosystem in the region. While the Yahoo!/Maktoob deal cannot take credit for all of the above, it was indeed an inspiration to many young entrepreneurs in the region and sparked a domino effect that continues today. Even at the time, it was the rare display of positive news in a sea of negative political stories. This ecosystem of enabling our youth and entrepreneurs to change our current status quo is our best hope for a better region and a better future. And that is how the Maktoob legacy will continue.